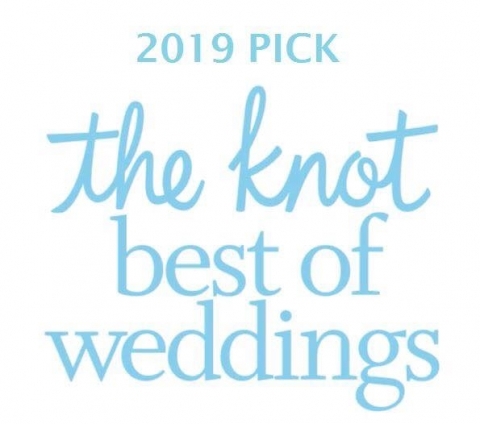 The Knot: Best of 2019 Weddings! 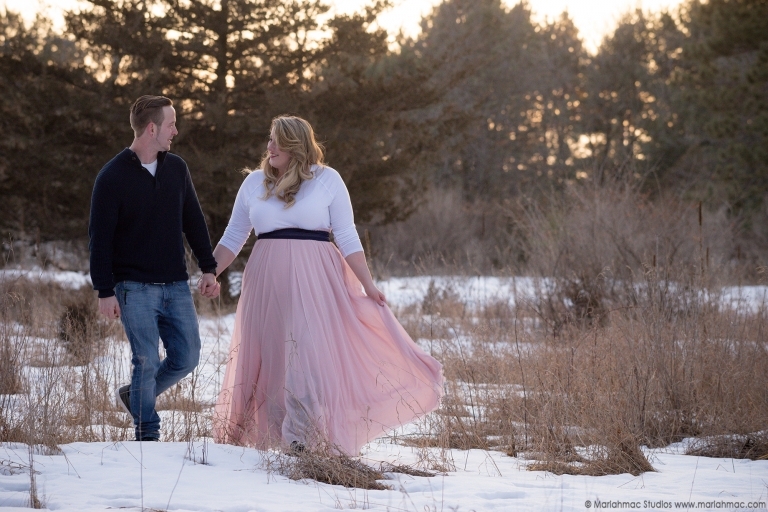 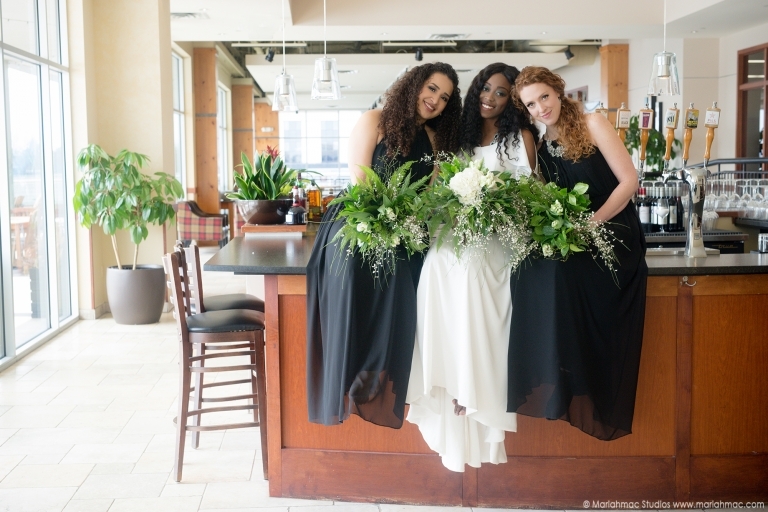 I am so excited to be featured on the Forever Brides Blog. 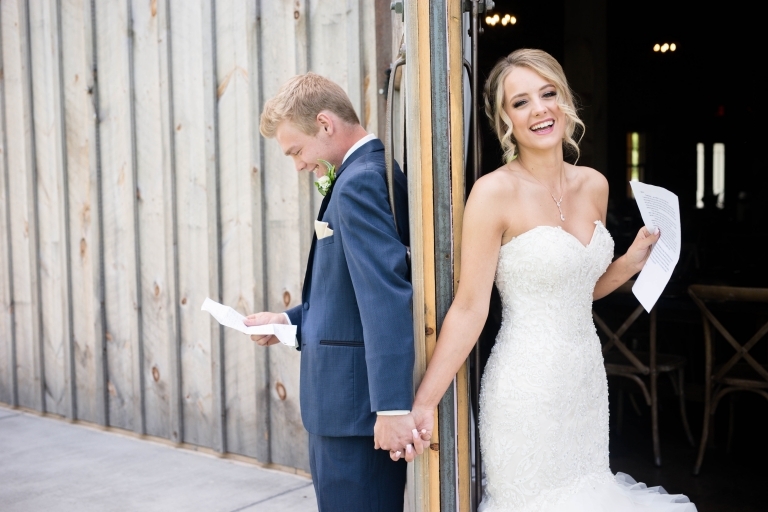 The Swedish Coastal Wedding sure was a beautiful wedding.